My first post in a long while that isnt to do with work. 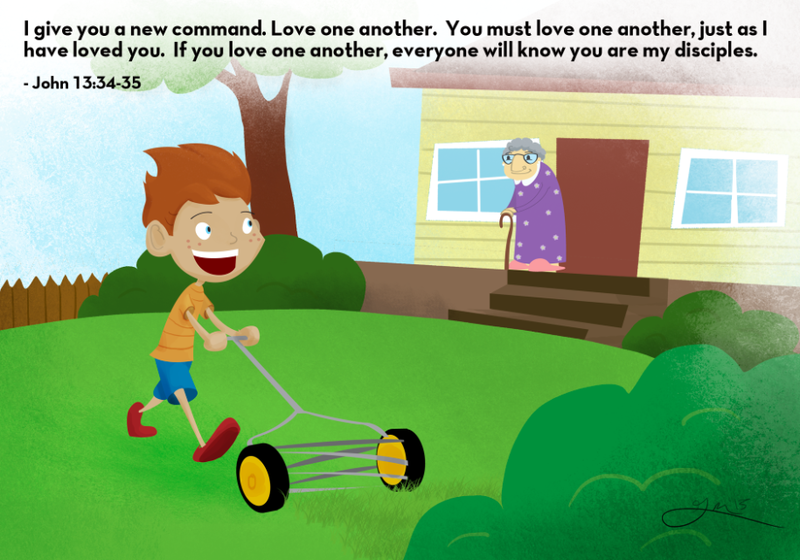 This is for sunday school class tomorrow, where we are covering the good samaritan story (Luke 10:25-37). I wanted to show the kids a way they can apply it in their lives.